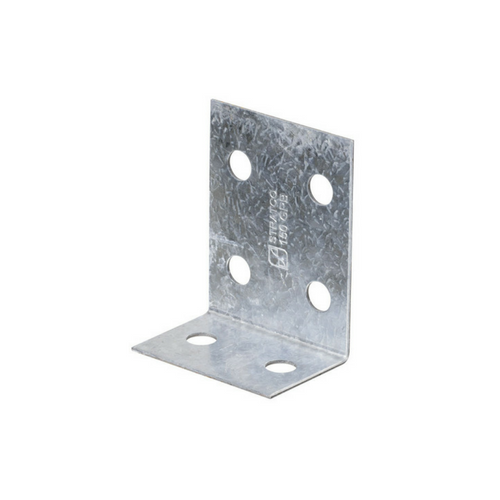 Ideal for joining or connecting C or Z section purlins. 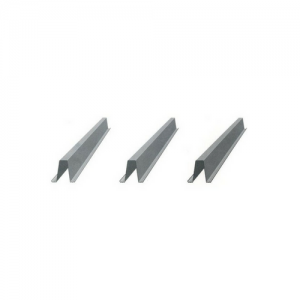 Purlin Brackets are punched to match standard purlin punching in the ends of purlins of a matching size. Sizes are available in 100, 150, 200, 250 and 300. If you require alternative sizing, please contact our sales team for availability. 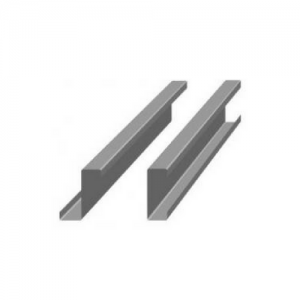 If you require clamp plates, sag rods or any different connection accessory for purlins, contact our sales team and they can price up your requirements.